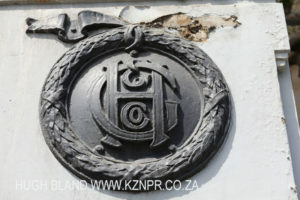 For those with an eye for detail, Durban’s CBD has plenty of interesting architectural motifs, design, and detail. 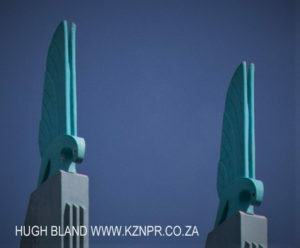 With one eye on the hawkers crowding out the pavements, glance up and you will spot these many adornments, mostly above eye level. 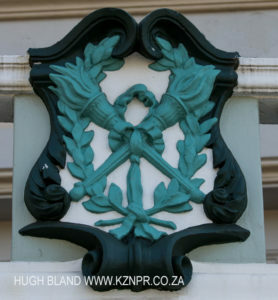 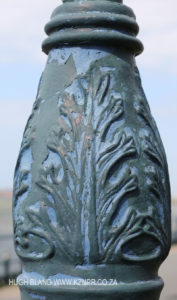 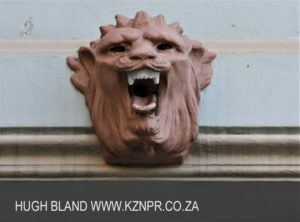 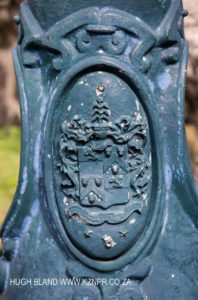 For a fuller album of these adornments go to – Galleries – Geographical Regions – Durban CBD – Durban Architectural Motifs.